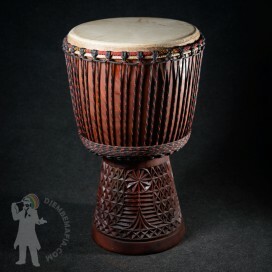 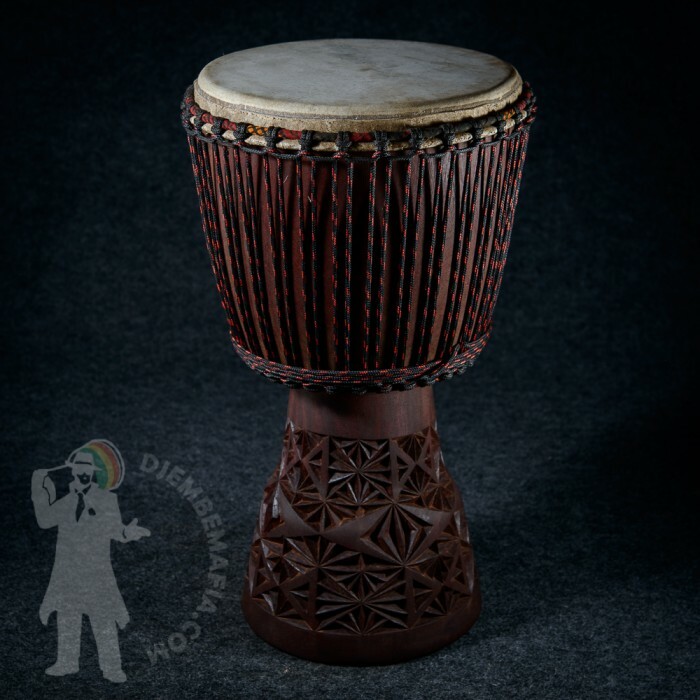 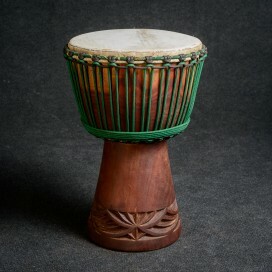 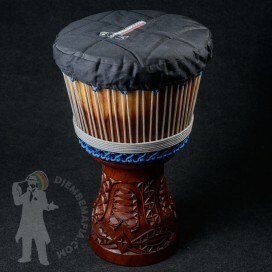 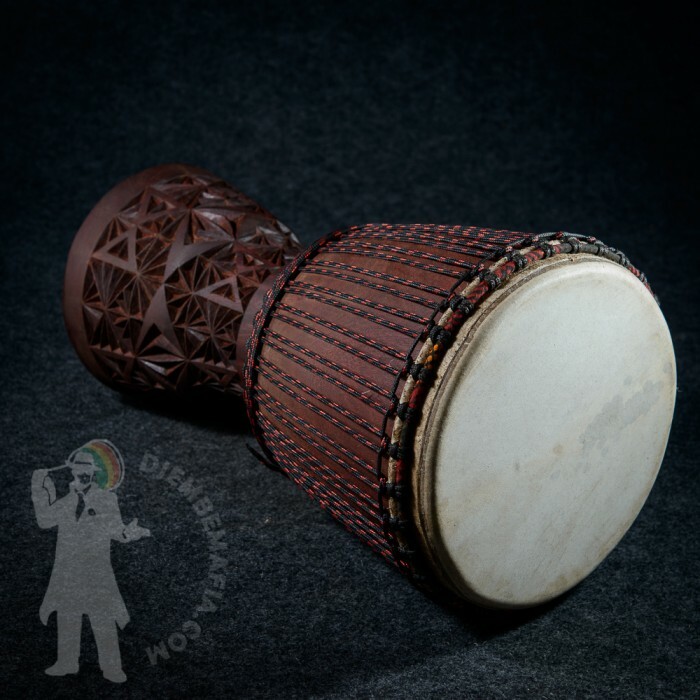 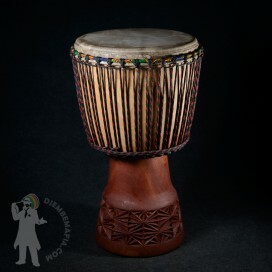 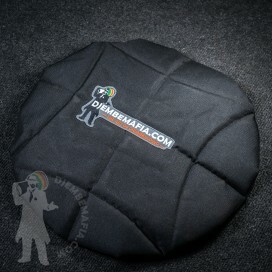 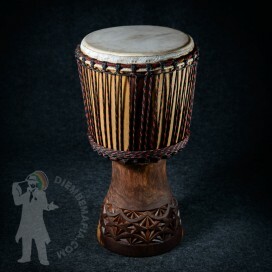 Beautifully carved and hand decorated professional djembe drum. 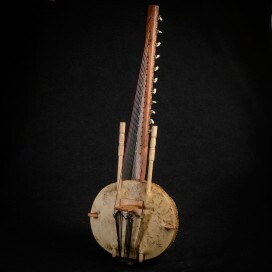 Typical Burkina Faso style legt shape. 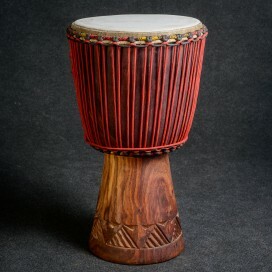 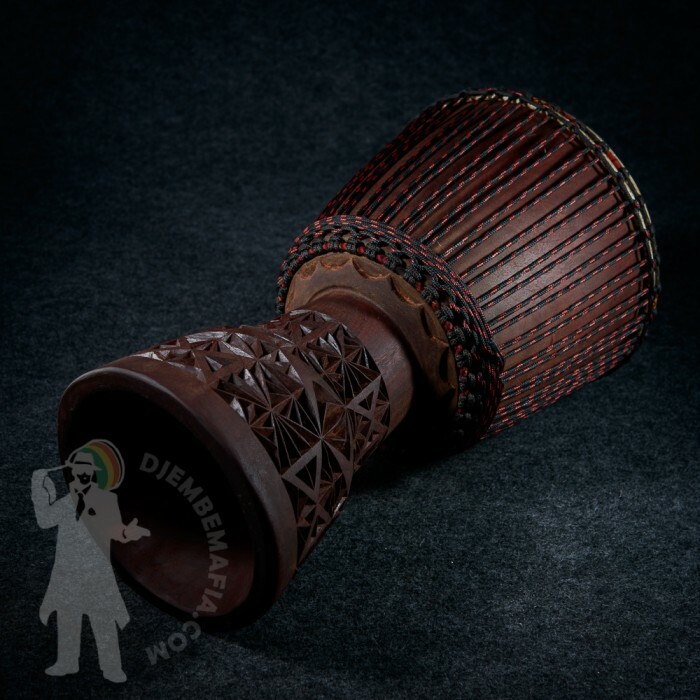 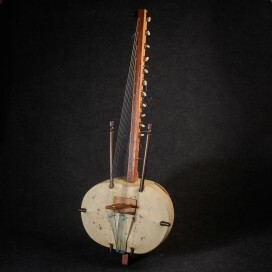 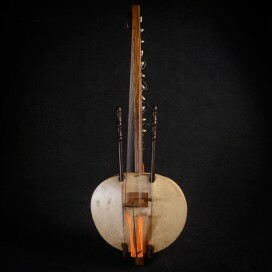 Made from the hardfest wood used to build djembes - Guelle (iron wood). 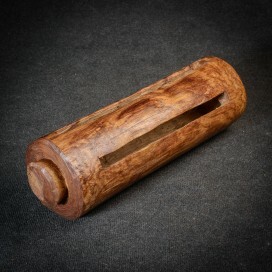 Awesome carving and perfect look. 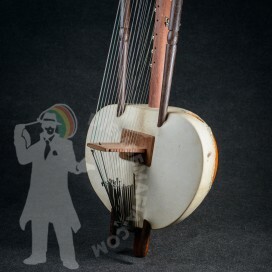 Great sound can´t miss for sure! 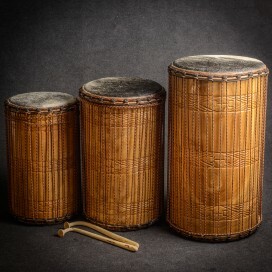 Thanks to the special adjustment in all my drums has it big tone and slap difference. 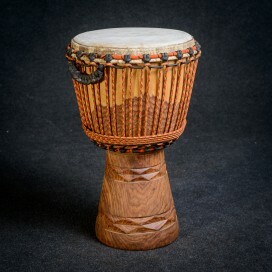 Mighty beauty.